Clients Name: MP Solar- Solar Water Heating Systems Specialists based in Kilkenny Ireland. Smartweb- Web Design Kilkenny. 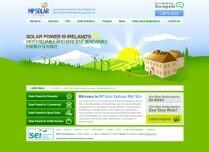 One of our latest completed projects- promotional website design for Mp Solar- one of Irelands Leading Water Solar Heating Systems specialists based in Kilkenny. We have develop and integrated custom built content management system as well as working on Search Engine Optimisation for the client. We are looking forward to significantly increase number of requests and amount of business for the client using his website. 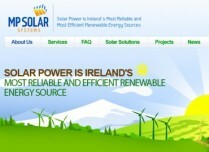 Smartweb- Web Design Kilkenny . 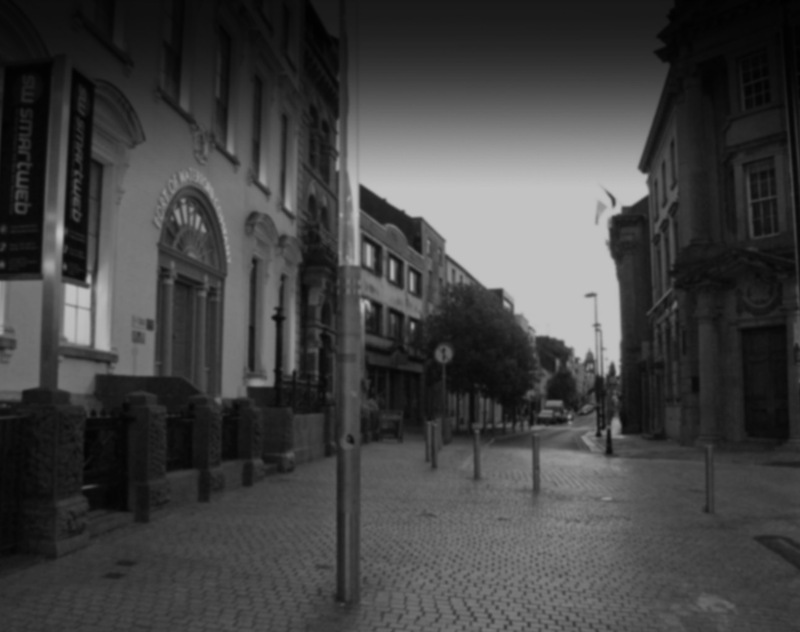 We specialise in highest quality web design services for Businesses in Ireland. Please click here to contact us for further information.